Directors and senior managers of asbestos removal companies have a clear responsibility to manage health and safety under the current regulations and to promote professional excellence. This course enables them to gain the knowledge and fully appreciate these responsibilities. With this course we promote the importance of the roles of directors and senior managers in managing a thorough health and safety policy throughout a company. 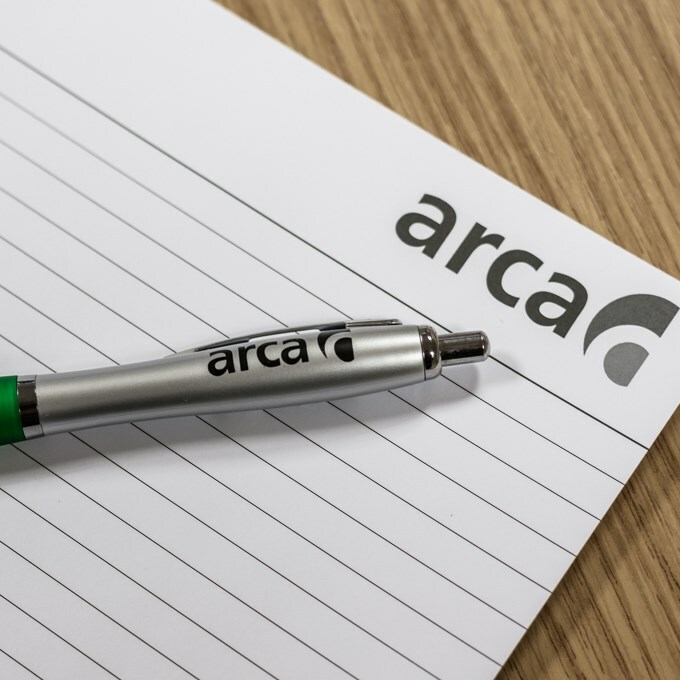 One day at ARCA centres throughout the year, and can be delivered in-house, if the client can provide a suitable venue and facilities. For Members the fee is £195 (exc vat). For Non-Members the fee is £230 (exc vat).